Game's features: ? Big puzzles; ? 80 colorful pictures; ? 10 different categories; ? Puzzles of 56 pieces; ? Puzzles of 100 pieces; ? Pleasant music; "Big puzzles" - that's kinda like mosaic-jigsaw. 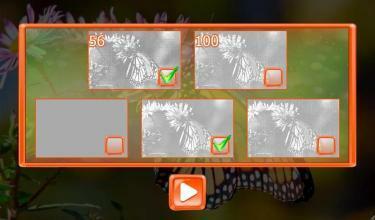 This game's purpose is to collect the whole picture using different elements. It can be played both by yourself only and by your family too. Such game lets you to take a rest from everyday fuss. 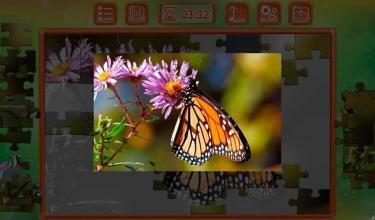 In the game "Big puzzles" collected 80 colorful pictures. In menu they're separated on 10 different categories: winter, summer, spring, autumn, holidays, horses, stones, clocks, furniture (interior), bridges. 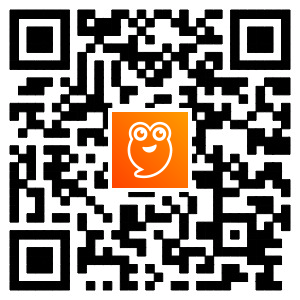 By choosing proper category you could see pictures, which can be collected. 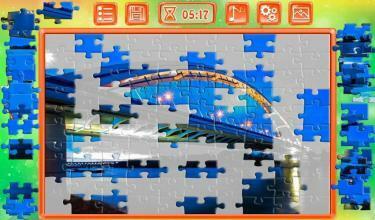 One puzzle may consist of 56 or 100 pieces, that enthralles much and let you to spend time with profit. For more interesting gameplay there is a timer in game, it will fix your best results. And a font hint, which can be turned on by pressing on a bulb will let you to cope with a task easier and to collect a puzzle. To puzzles or ages are submissive! And this is true. A game "Big puzzles" - is an incredibly powerful anti-stress. 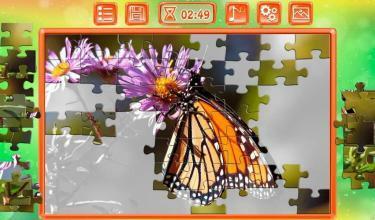 Puzzles improve imagination and perception, logic and attention, spatial thinking and patience.